Every year in the UK we throw away around £12 billion worth of food which could have been eaten. 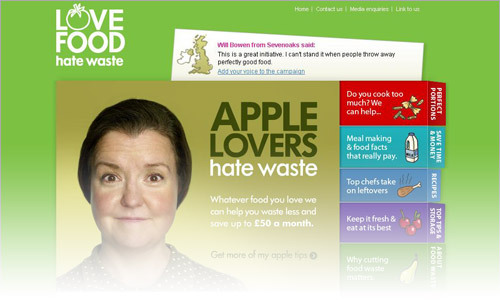 The Love Food Hate Waste programme from WRAP (Waste & Resources Action Programme) has lots of tasty recipes and top tips to help us make the most of the food we buy. 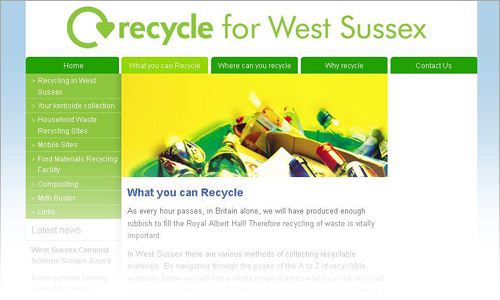 This website explains everything you need to know about recycling in West Sussex. 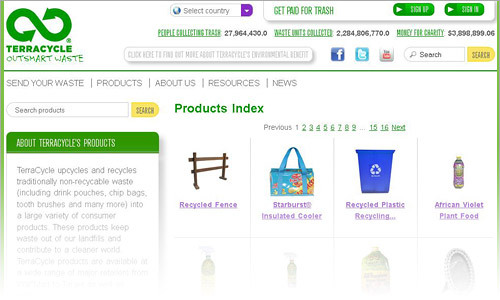 There is an A-Z search facility enabling you to check whether specific items can be recycled or not. Great site for adults to learn about elimination of waste, they have a national recycling system for the previously non-recyclable. 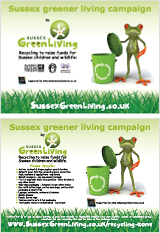 This is a good way to generate money for charities and non-profit making organisations. Lots of charities collect empty ink cartridges and unwanted phones, they recycle them and receive money in exchange, providing much needed funds for their charity. 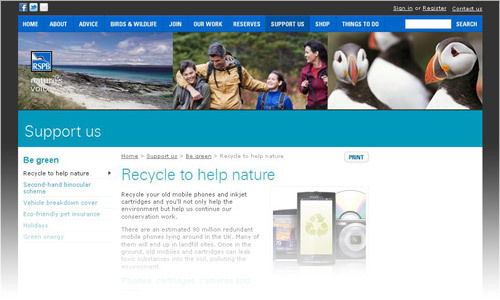 The RSPB have a recycling scheme – find out more.